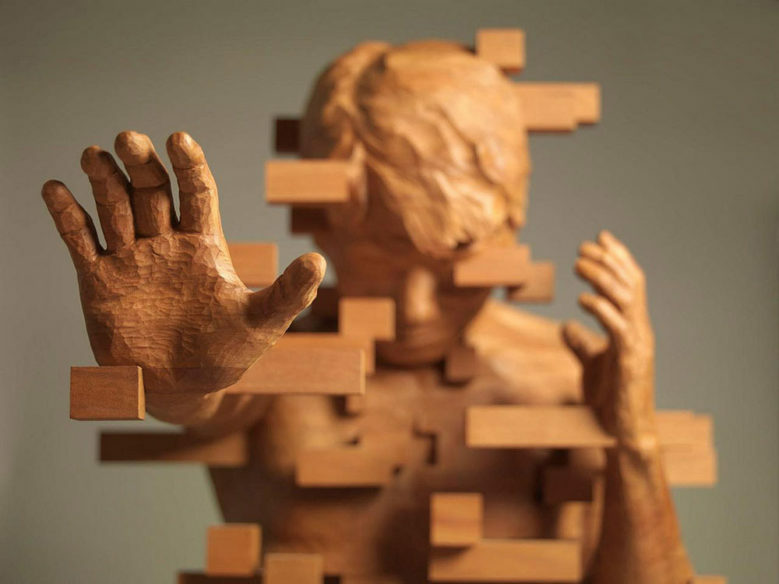 Brilliant Pixelated Wood Sculptures by Artist Hsu Tung Han. I love these. 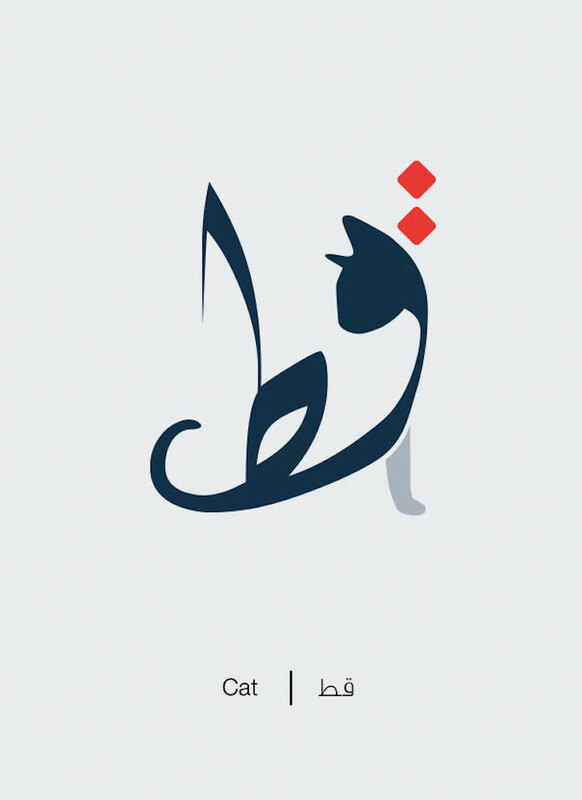 Designer Mahmoud Tammam Transforms Arabic Words into Illustrations of Their Literal Meanings. Brilliant. 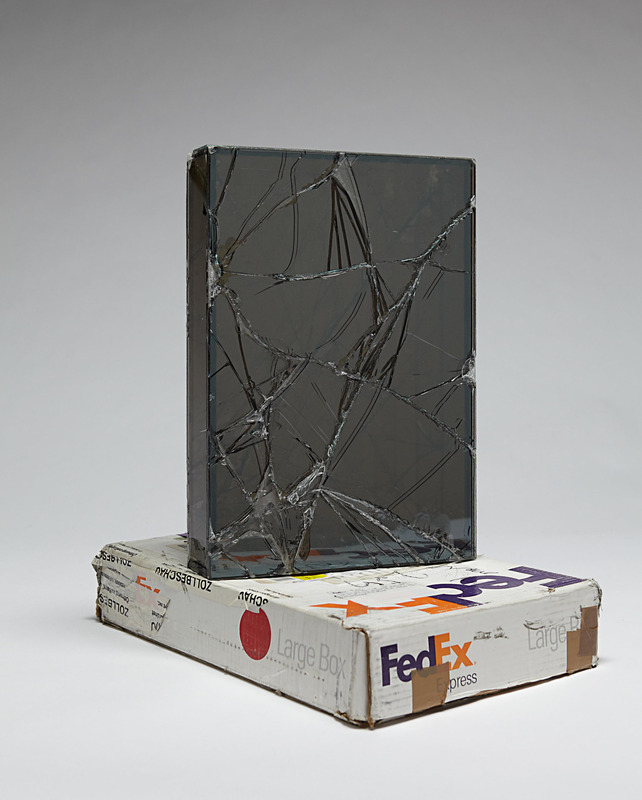 Artist Walead Beshty Shipped Glass Boxes Inside FedEx Boxes to Produce Shattered Sculptures. These are both cool and kind of funny. 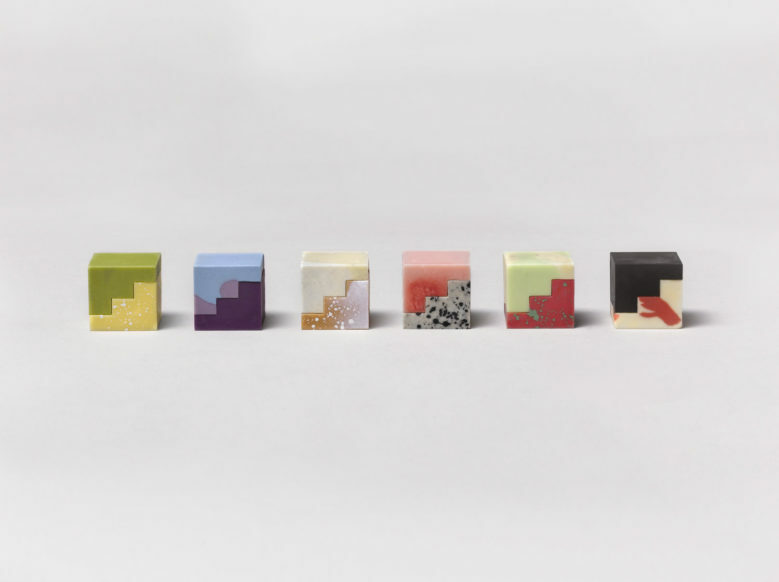 3D-printed, modular chocolates that complement one another. I want to try these so bad. 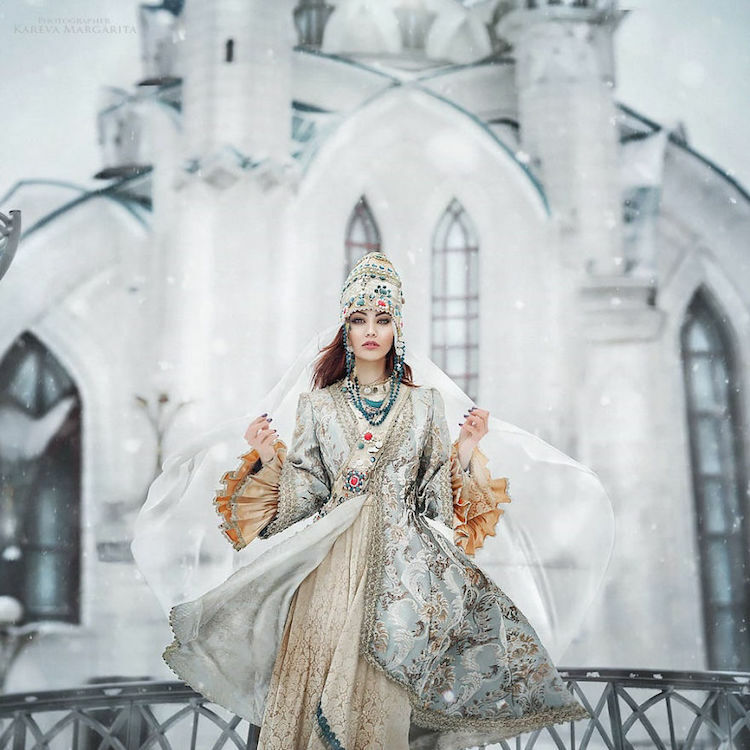 Photographer Brings Russian Fairy Tales to Life in Artistic Portraits by Margarita Kareva. Lovely. ⇒ This Machine Creepily Duplicates Your Handwriting Perfectly. Send handwritten notes without actually writing them by hand. ⇒ The Inbox of Forgotten Emails: All those emails you wrote but never sent. This makes for some interesting reading. ⇒ Why we should kill the 40-hour work week. Yup. ⇒ Strandbeests: kinetic beach sculptures that move with the wind. These are both creepy and cool. ⇒ Graphic Design is a Literary Discipline. 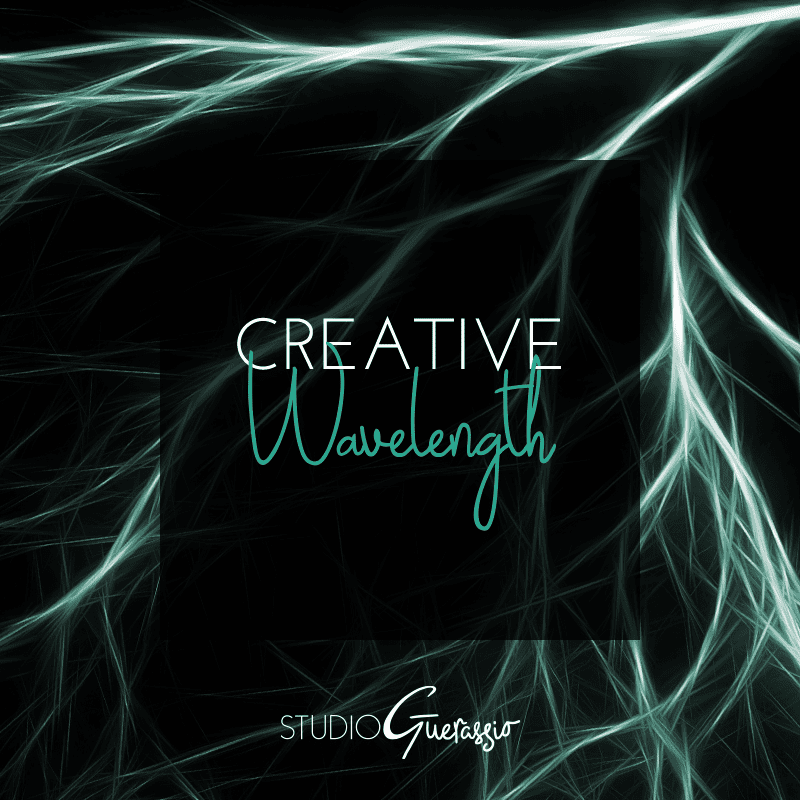 Have you come across anything creative, artsy, or design-y that’s impressed or interested you lately? Do share!